Cleaning & Prevention – John R. Lindeman, DDS | General and Cosmetic Dentist to Brevard County. John R. Lindeman, DDS | General and Cosmetic Dentist to Brevard County. 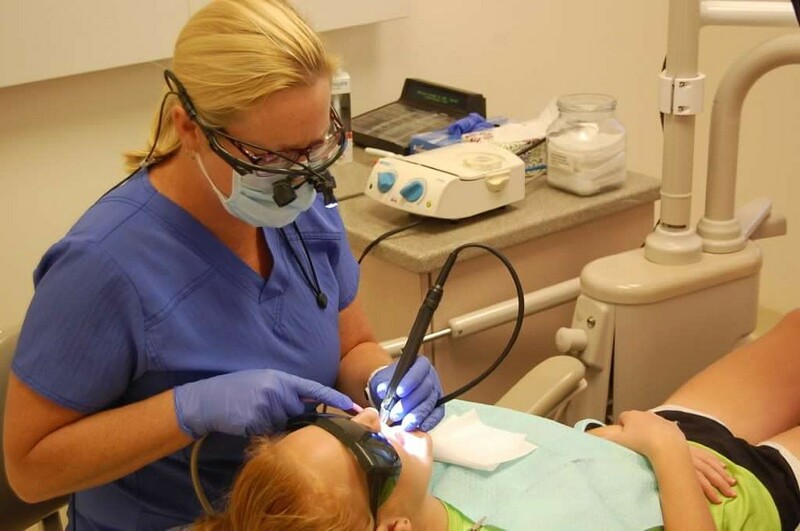 Our experienced dental hygienists are licensed oral health professionals specializing in prevention and treatment of oral diseases, as well as enhancing our patients’ total health. Dental hygienists perform prophylaxis (tooth cleaning), taking X-rays and discuss and teach prevention strategies with our patients. By providing essential preventive dental care, our dental hygienists make it possible for Dr. Lindeman to focus on other complex and specialized dental procedures. Our professional dental hygienists ensure the highest and most comprehensive and efficient level of oral health care for all our patients by using state-of-the-art equipment. Professional dental cleaning: Our registered dental hygienists will remove calculus or tartar as well as plaque, followed by teeth polishing to remove stains and any remaining plaque. Examination of tooth decay: A thorough check of all tooth surfaces will be conducted using specialized, sterile dental instruments. State-of-the-art diagnostic digital x-rays or low radiation x-ray: Our office uses the latest diagnostic technology to detect decay, tumors, bone loss and other areas of concern. Our advanced digital X-rays not only provide significantly less radiation they also help assess tooth and root positions and health. 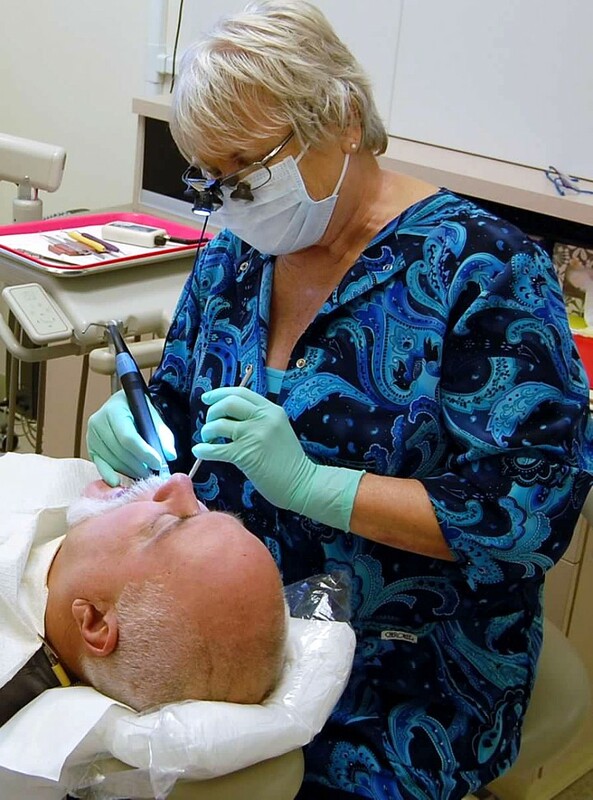 Oral cancer screening: Dr. Lindeman and our registered dental hygienists and staff have undergone special training to screen your face, neck, lips, tongue, throat, tissues, and gums looking for any signs of cancer. Gum disease evaluation: We carefully examine your gums and bone around the teeth for any signs of inflammation or bone loss. Examination of existing restorations: For patients with restorations, we always evaluate current fillings, crowns and other types of dental restorations to ensure their integrity and comfort. © 2018 John R. Lindeman, DDS. All Rights Reserved.